Worryingly yesterday, I became aware that the Commissioner has no intention of bringing to an end the dispute between him and I even after the recent Employment Appeal Court judgment with regards to my complaints of discrimination, harassment, victimisation and leaking about me at Scotland Yard. It appears he is finding the judgment hard to accept. This is despite this second judgment by a Senior Member of the Judiciary, ratifying the original one in my case. I guess it’s now for the MPS to dispute this second judgment with the courts, I suppose, going to an even higher one – which, seems somewhat perverse and at a cost to the public purse. 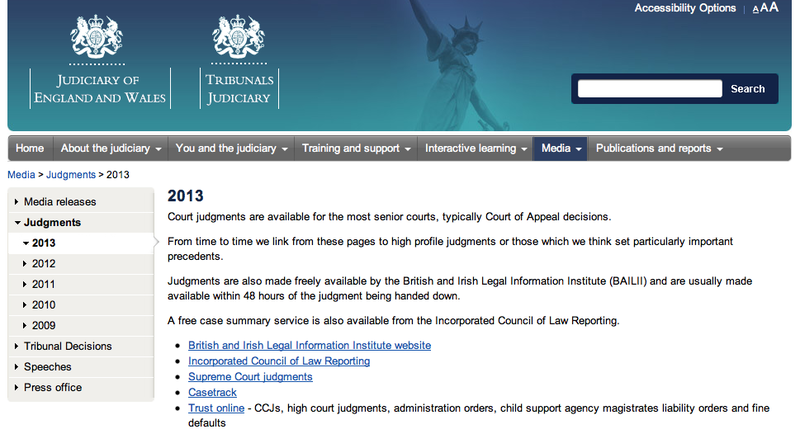 I came across the below on the UK Judiciary website – which, makes sense why the Met cannot let the fact that in 2013 it is still discriminating against its officers because of their race and/or sexuality and more so leaking about me to the press with the current Hacking Scandal. 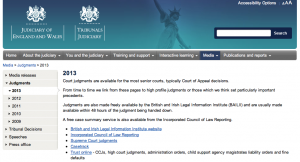 Court judgments are available for the most senior courts, typically Court of Appeal decisions. From time to time we link from these pages to high profile judgments or those which we think set particularly important precedents. I’m actually unsure when this mess will end, as it looks like the Commissioner doesn’t want to anytime soon. This has been a… disappointing, ‘View from the Bottom’.